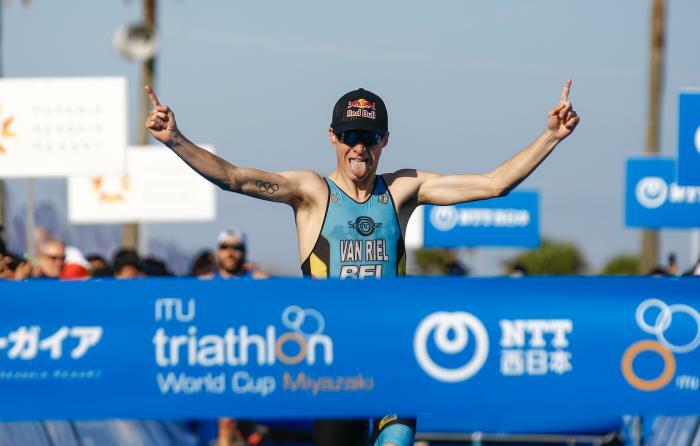 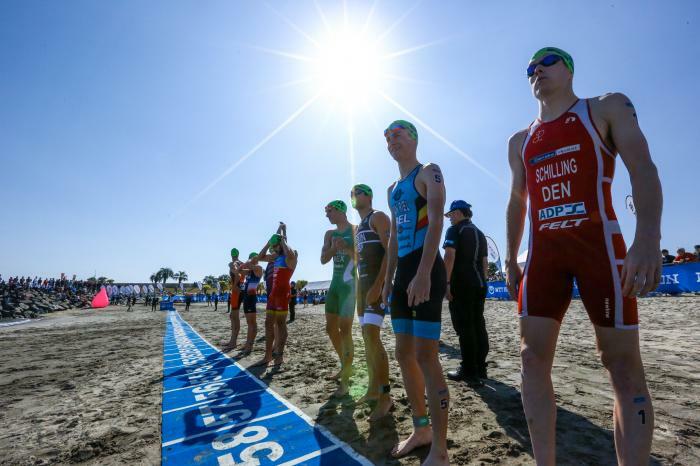 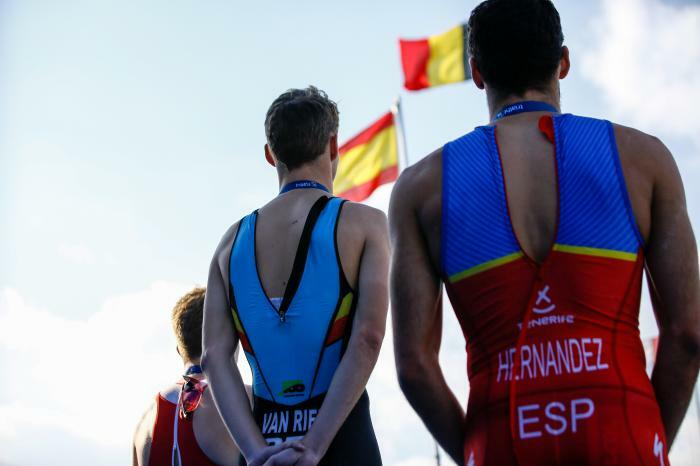 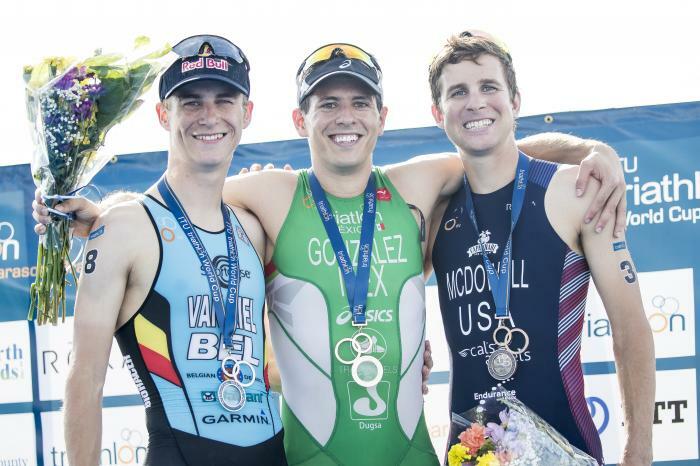 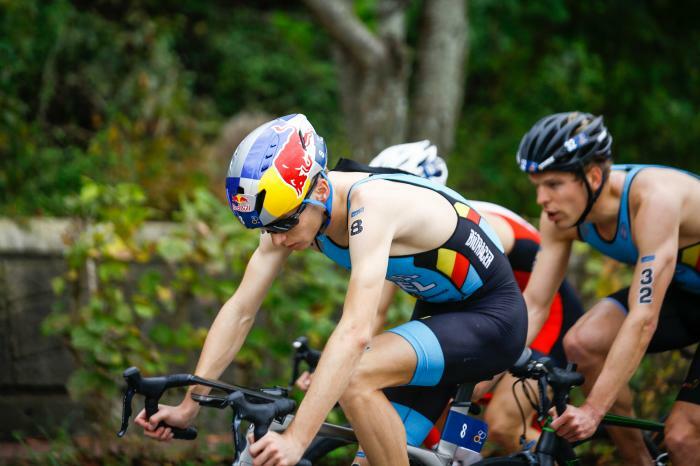 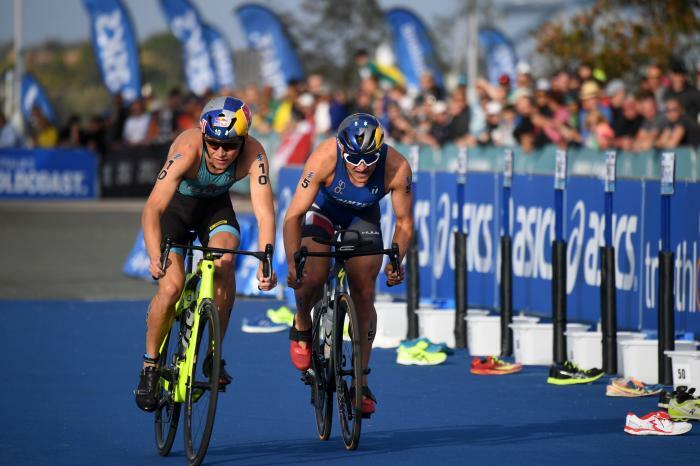 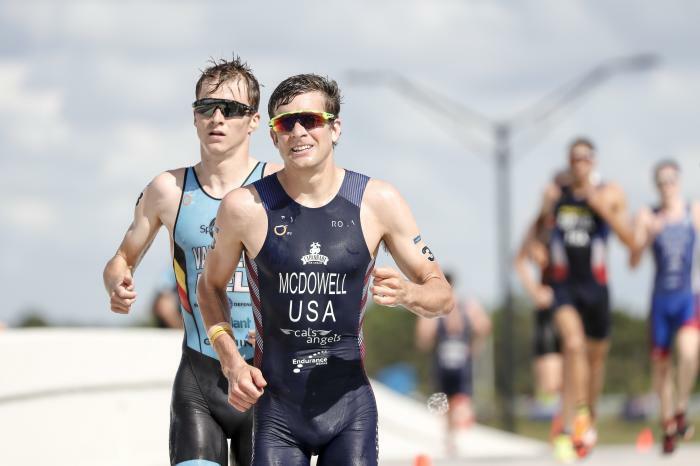 Marten van Riel started competing in triathlon in 2009 and has since gone on to represent his country at the 2016 Olympic Games Rio de Janeiro, where he placed in 6th. 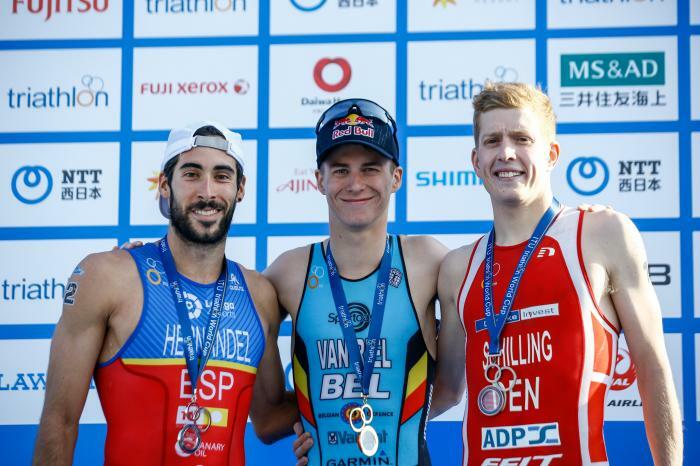 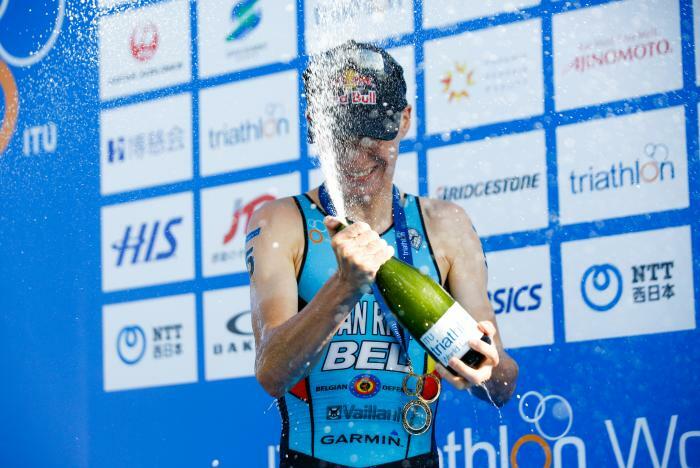 Marten has continually improved on his results and in 2017 he won the Wuustwezel ETU Sprint Triathlon European Cup and the Malmö ETU Sprint Triathlon European Cup. 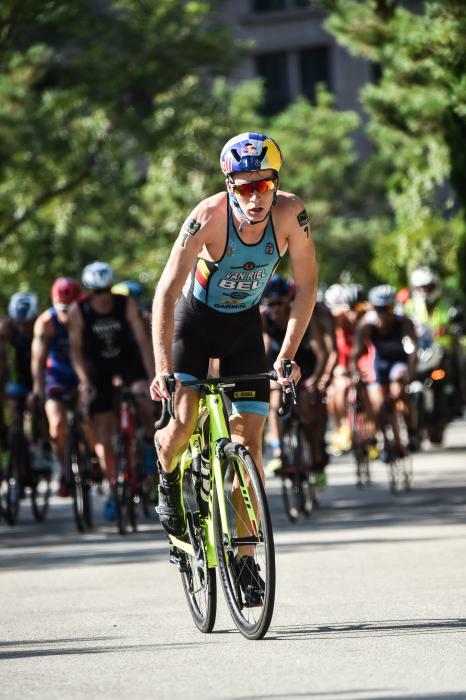 Marten’s performances on the bike continue to stand out from the crowd, with a fierce determination and confidence in his ability to surge away solo that helped him to some memorable performances in 2018. 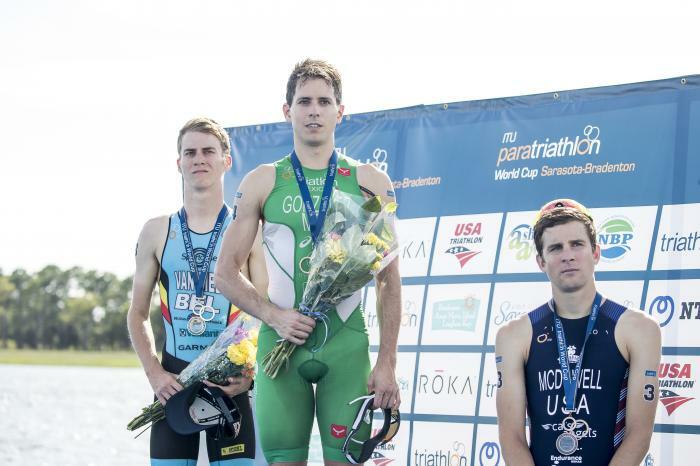 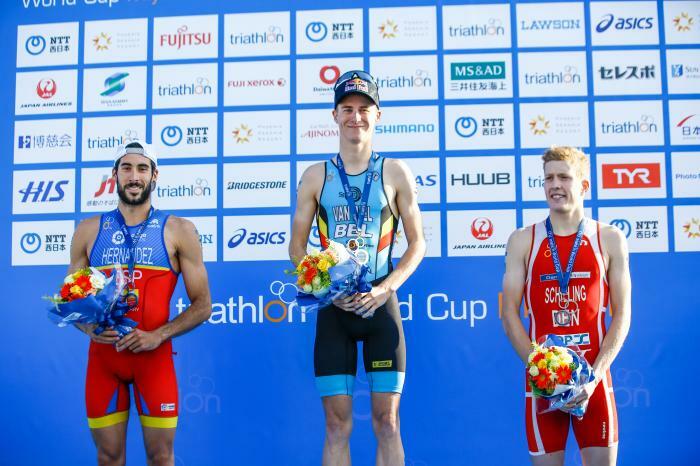 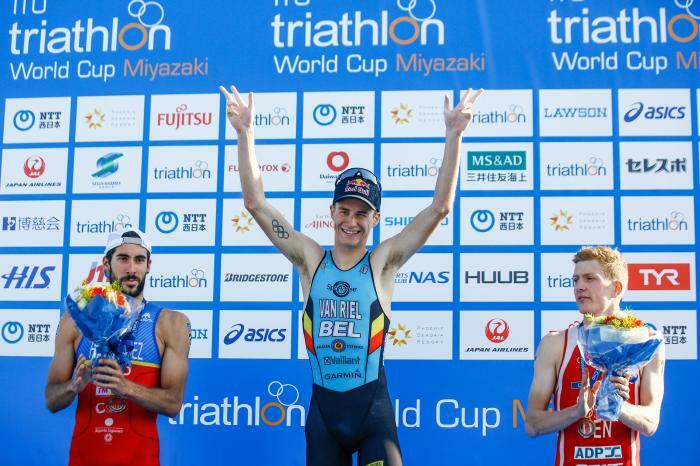 Since his Olympic success, Van Riel has continued to produce world class performances both in World Cup and World Series events, with victory in the Miyazaki World Cup at the end of 2017 clearly providing the confidence boost that saw him through an excellent 2018, with 5th place in WTS Leeds, 7th in WTS Hamburg and Edmonton and European Championship bronze in both the individual and Mixed Relay underlining his potential for a glittering 2019.